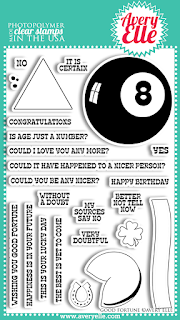 Are you wondering what the magic 8-ball's answer was??? I'm happy you stopped by today, and I hope you have a wonderful day! So super cute! Love that bow and the inside is adorable! 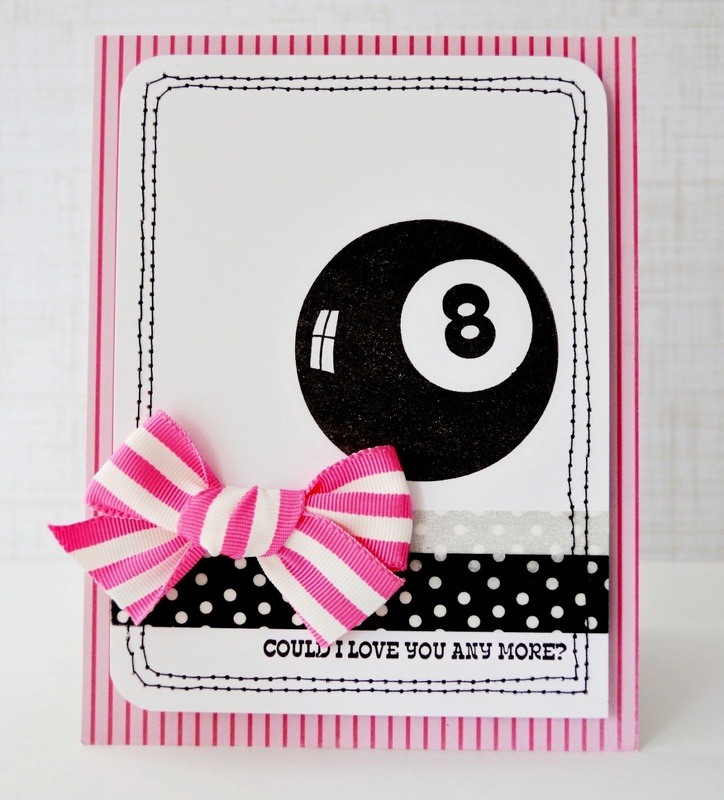 What a fun card--love the color combo! Very fun card! Perfect in every way! 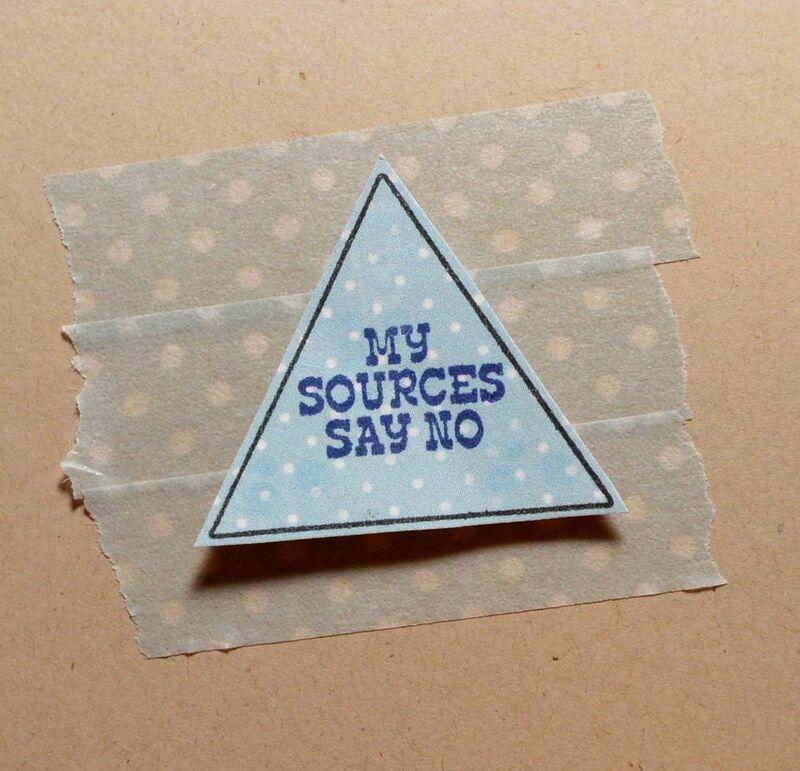 I am a stay at home Mother of two sweet boys and a Stampin' Up! Demonstrator. I love all things crafty and have made many great friends along the way! The Following Companies Support Autism Awareness! 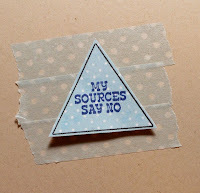 I'm on the Paper Crafts Magazine Designer Blog Roll! Wanna add me to your blog list? Click here! My card was picked for Flickr Friday! The Play Date Cafe # 171 - Thank You! Saturday Morning Sunshine - New Stamps! The Craft's Meow February Release Blog Hop! The Play Date Cafe Challenge # 169 - Be Mine! Papertrey Ink Anniversary Day #8 - Watercolors! The Play Date Cafe Challenge #168 - This Much! Avery Elle New Release - Oh Baby! Tasty Tuesday With Your Next Stamp! Your Next Stamp January Release Blog Hop! Fun Friday With Your Next Stamp!